We would like to tell you why it would be a good idea to come to Finland to study. 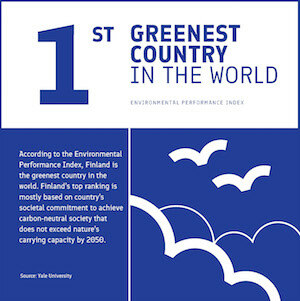 Greenest country in the world. 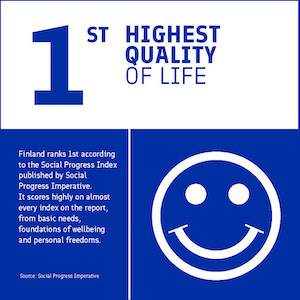 Our quality of life is very good in Finland. Eurostat, the statistical office of the European Union, ranks Finland as the number one country regarding the quality of life. 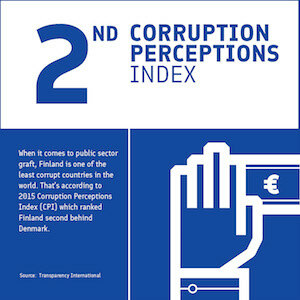 Finland is also a very clean country. And a green country. The Environmental Performance Index ranks Finland as the greenest country in the world. 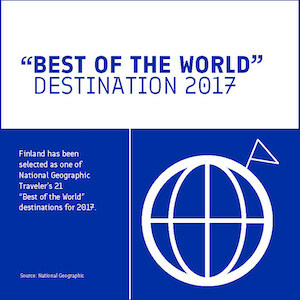 Finland is well-known for its tourism as well. The National Geography Traveler magazine has selected Finland as one of the best destinations in the world in 2017. We are also a very innovative country. 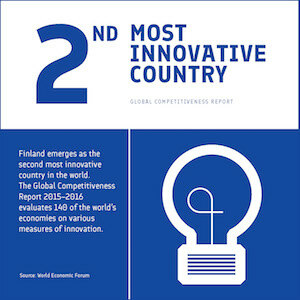 The Global Competitiveness Report ranks Finland as number two among the most innovative countries in the world. 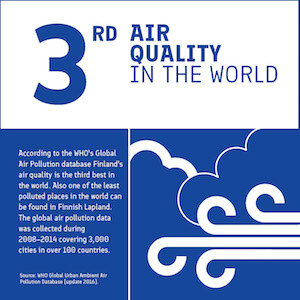 And one more thing, our air quality is extremely good in Finland. 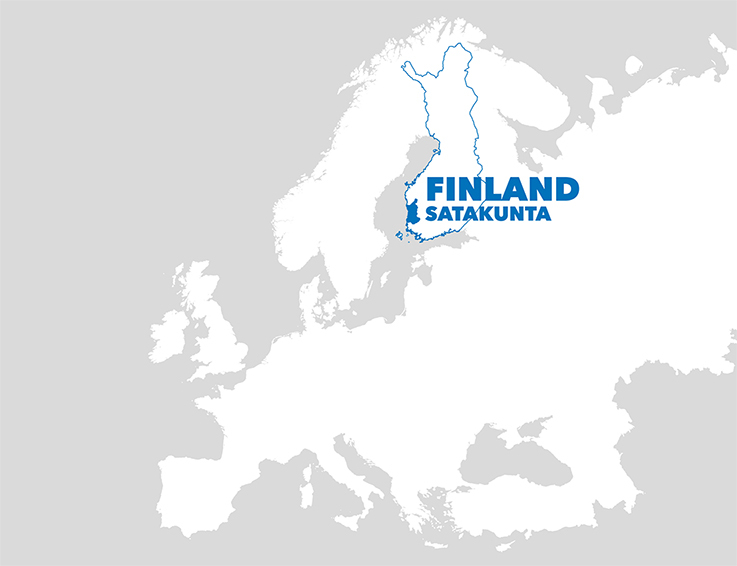 Satakunta, the oldest historical province in Finland, is located on the southwest coast of Finland. The regional centres are the city of Pori and the city of Rauma. 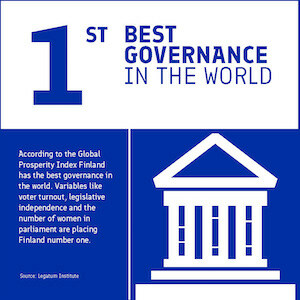 It is a very clean and safe region to study and live in. It is a coastal area with lovely harbours and friendly small towns. The region is rich in history, for example with two Unesco World Heritage Sites. There are lots of events, an interesting cultural life and plenty of creative people. And fantastic nature all around us. Naturally, we will help you to find affordable housing. And the traffic is smoothly flowing, without any traffic jams. So, this is a very good place for studying, living, working and being an entrepreneur. Finland is situated in the northern part of Europe and Satakunta region is located on the west coast of Finland. The Pori district is the 8th largest economic and employment area in Finland. The city of Pori has a population of about 85,000. Pori has a cozy city center with good services and everything near. Yyteri Beach is located 17 kilometres out of the city center. Yyteri is one of the longest sand beches in all of the Nordic countries. The City of Rauma is the third oldest city in Finland with a population of about 40,000. Rauma is a lively and friendly city and home to two Unesco World Heritage Sites – a unique Nordic wooden town Old Rauma and a Bronze Age burial site Sammallahdenmäki. Create your own experience in Satakunta! Clean nature with superior outdoor activities. Feel the nature and light summer nights! Create your own winter experience! Visit Finland is the official travel site of Finland. Discover fantastic things to do, places to go, find the Finn in you and more. Visit the official Travel Guide of Finland. Get to know Unesco World Heritage Sites and read success stories from Satakunta. 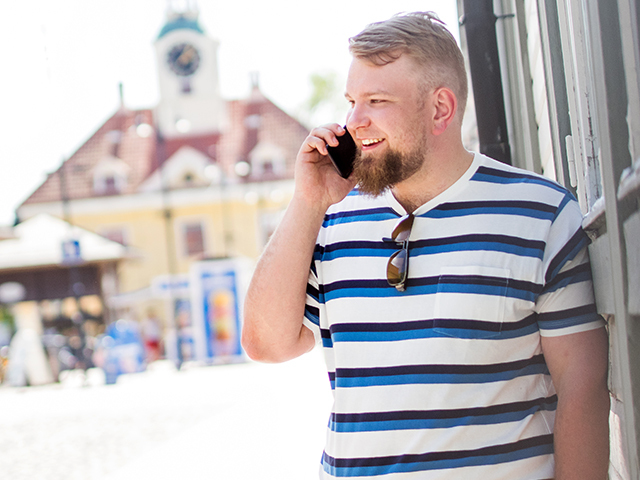 Explore the satakunta.fi site and create your own experience in Satakunta. 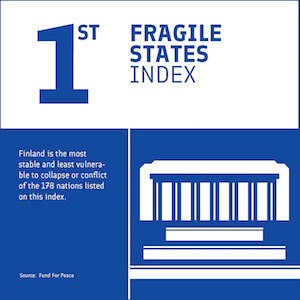 Things you should and shouldn’t know about Finland. 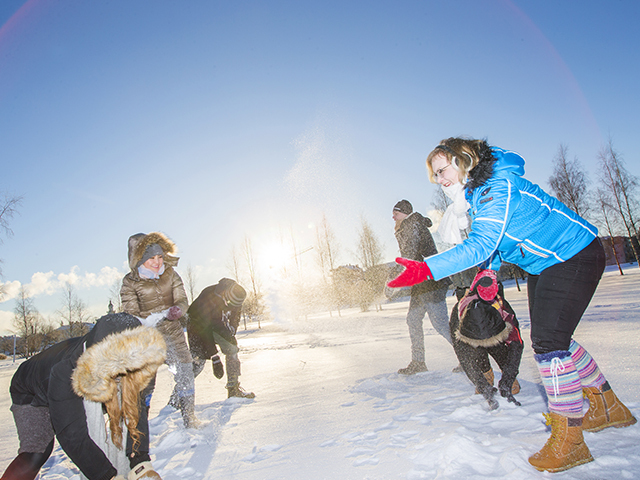 Learn about life and society, arts and culture, and studying in Finland.